Studio Uke – Tim's Blog! 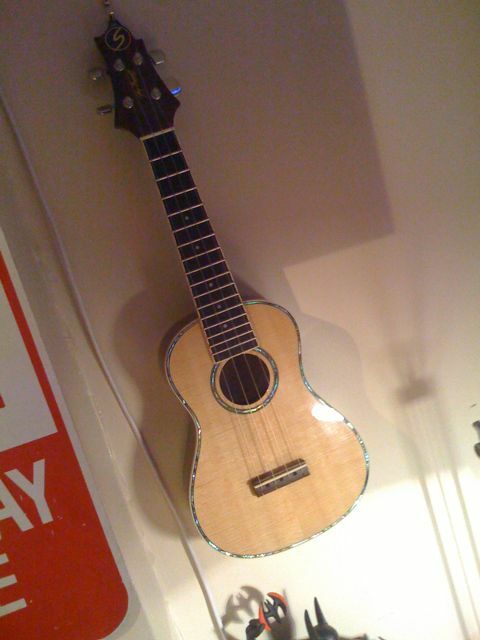 This is my first decent Uke. It’s a Samick Greg Bennett Concert that now hangs out next to my video edit workststation awaiting the next render!